I hope you are ready for a big dose of pillow inspiration! I love adding pillows to the spaces in my home, not only are they FAST, they are a great color addition too! 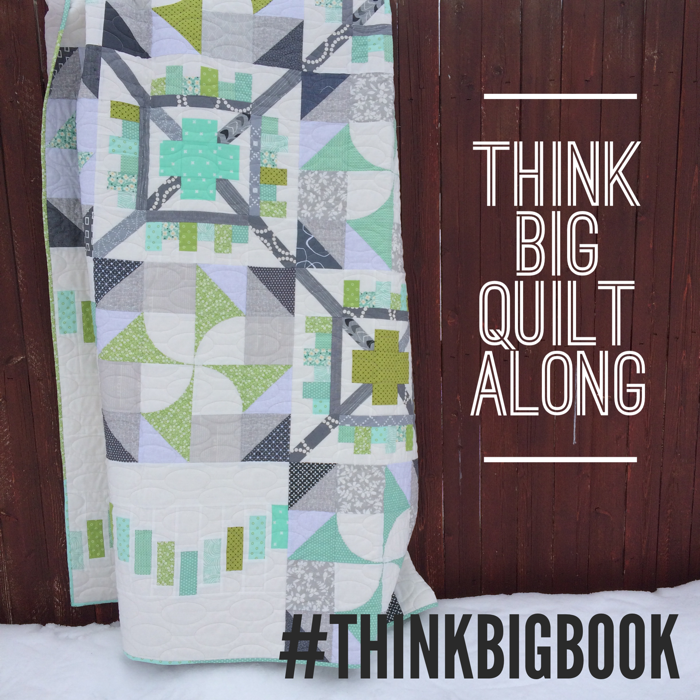 All week long a few friends will be sharing their pillows made from my new book, Think Big. I’ll have links for you each day, and plan to share images from the book too. 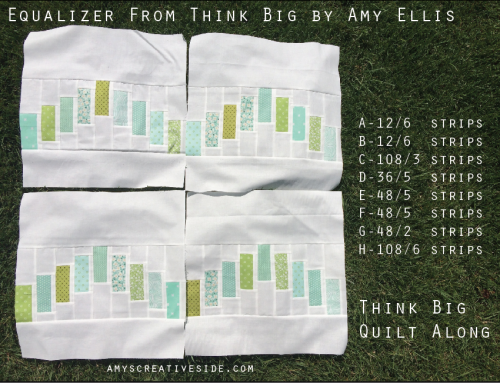 While writing Think Big I decided I wanted to include as many options as possible so that you could easily make the quilt that you want to make. Sorting out how to share those options was a bit of a challenge, but in the end I came up with some handy charts to give you the freedom to create. 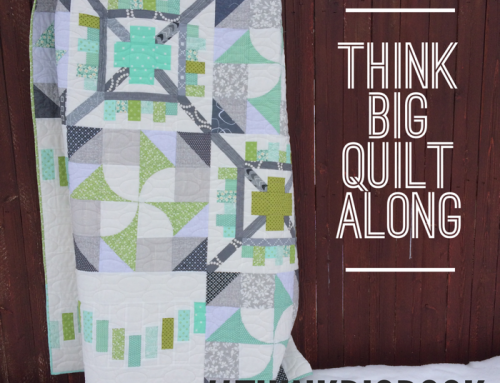 The beauty of 18″ blocks, is that you don’t need a lot, even if you want to make a large bed quilt! 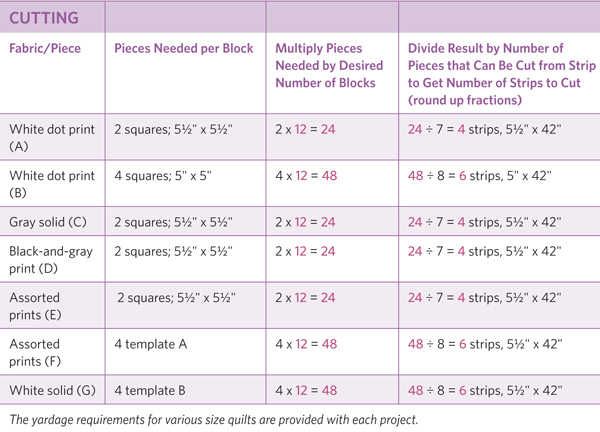 The chart above is included in the book, as an example of what’s included with each project – I’m really excited to see the variety of quilts pop up in the coming years! For the Pillow Collective, I remade the Film Strip block for a pillow. 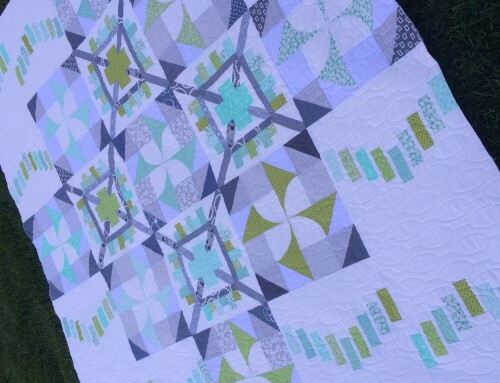 The large center space was perfect for fussy cutting this beautiful Anna Maria Horner print I had in my stash. I don’t often take the opportunity to make my patterns again, but I think I should – it was so fun to re-imagine, and select fabrics all over again. 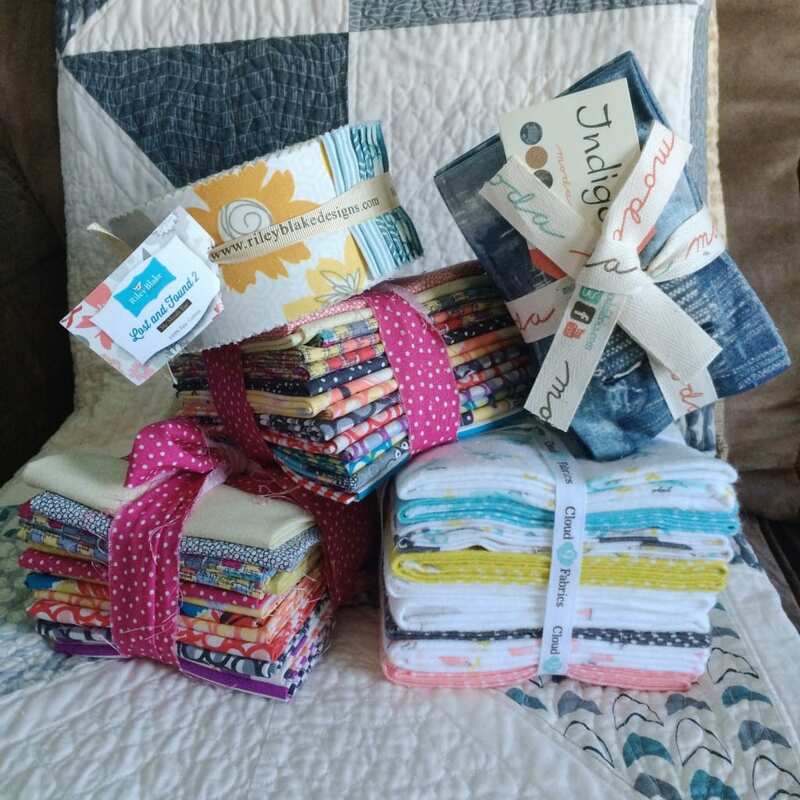 Garden Vale fat quarters, Indigo fat eighths, Cloud 9 flannel fat quarters, and a Lost and Found 2 Rolie Polie. 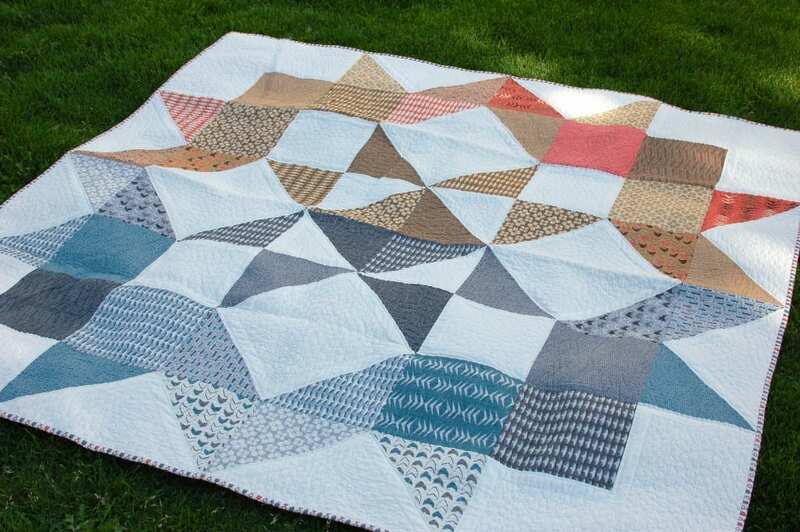 Modern Neutrals in the Moda Love Quilt from last spring. 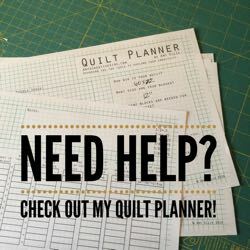 *To win, I just want you to pin to pinterest! All the bloggers will have inspiring pillows to pin this week, and I have a Pillow Collective pin board too! 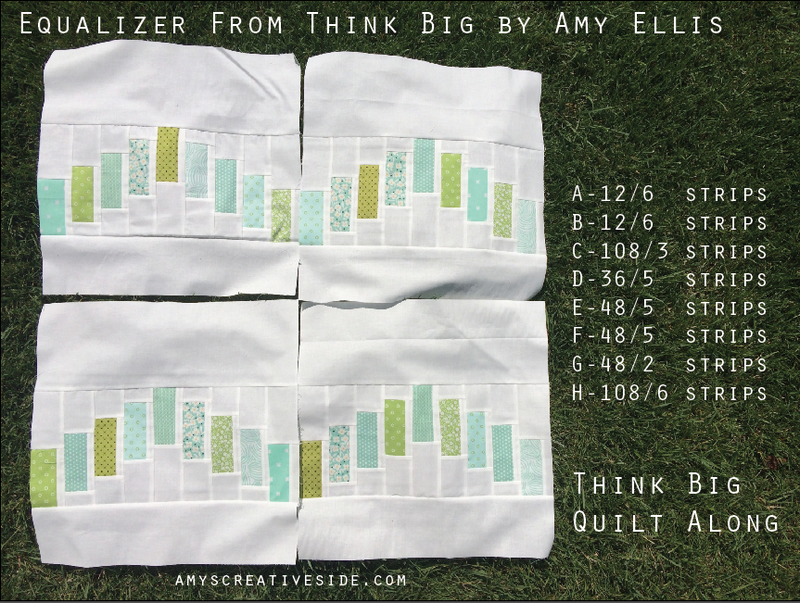 Just add #ThinkBigBook and #PillowCollective to your pin description so I can find it as I’m selecting winners! There’s no limit to the number of pins you can add, visit all the blogs this week to see more projects from Think Big, and pin away! I’ll select winners over the weekend, and have details for you on Monday, March 2nd, 2015. 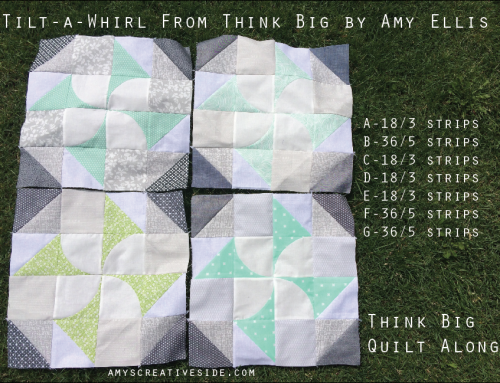 Think Big Quilt Along :: Finished Quilt! Looks like great fun Amy. I need so e pillows. What a great giveaway!! 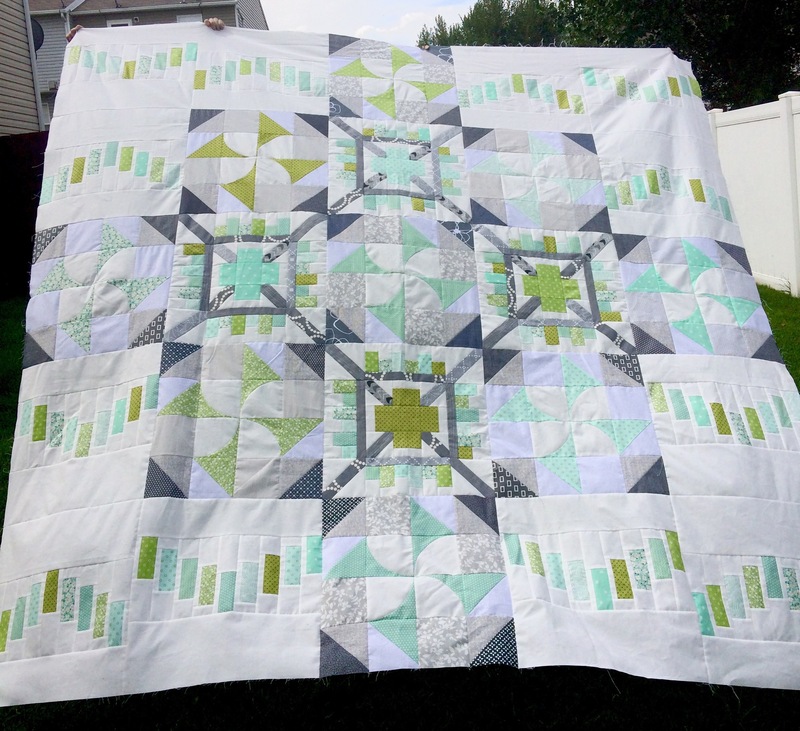 I visited Mary’s blog and her pillow is wonderful. I’ll be pinning. I love all your work! 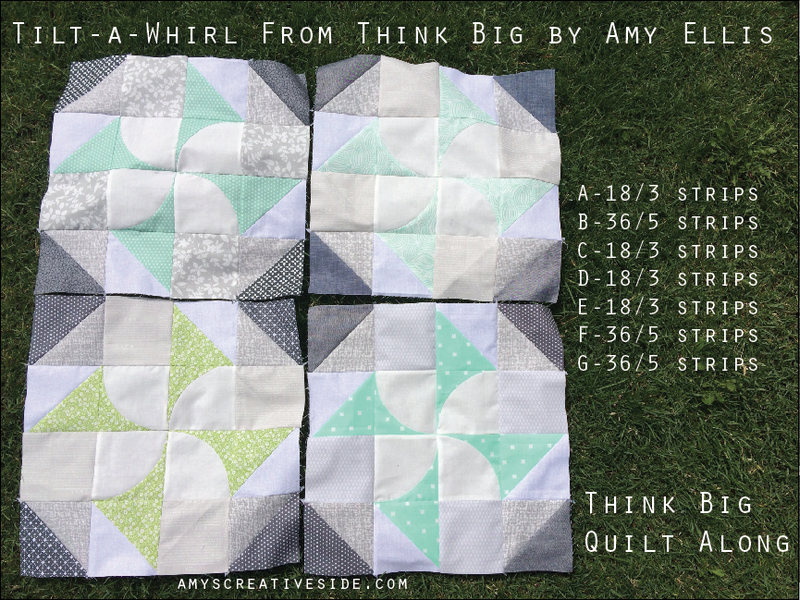 Great Giveaway for a chance to win one of your quilts! Eek I will be pinning! 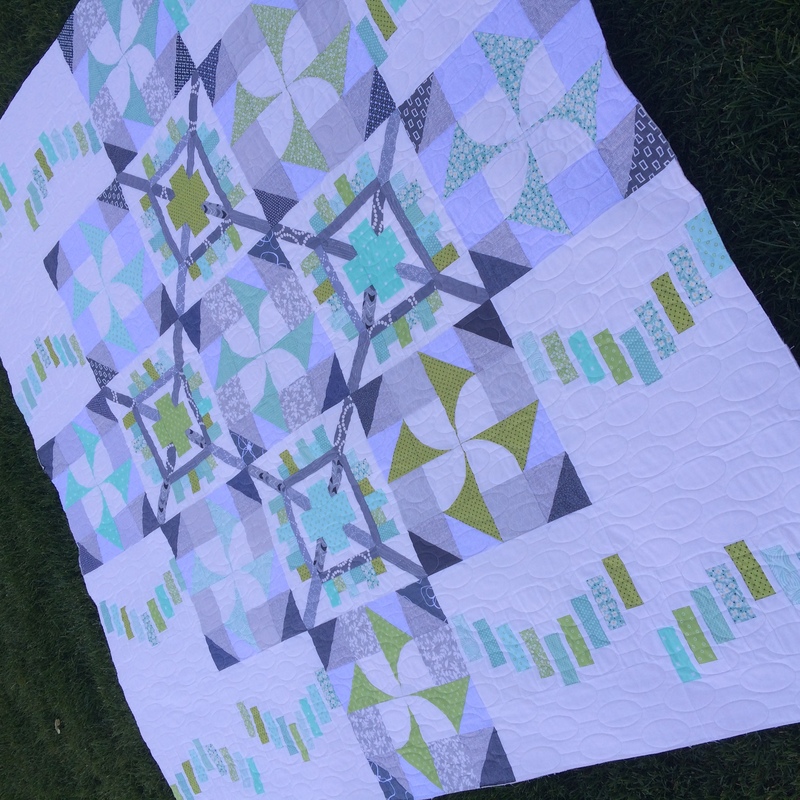 I absolutely love the Moda Love Quilt pictured above. Thank you for the chance to win such a great giveaway. What beautiful pillows! Don’t find anything that great in ready mades! I love all the pillow designs and the give away. I would love to win this. Thanks so much! Thanks for the giveaway, its immense! 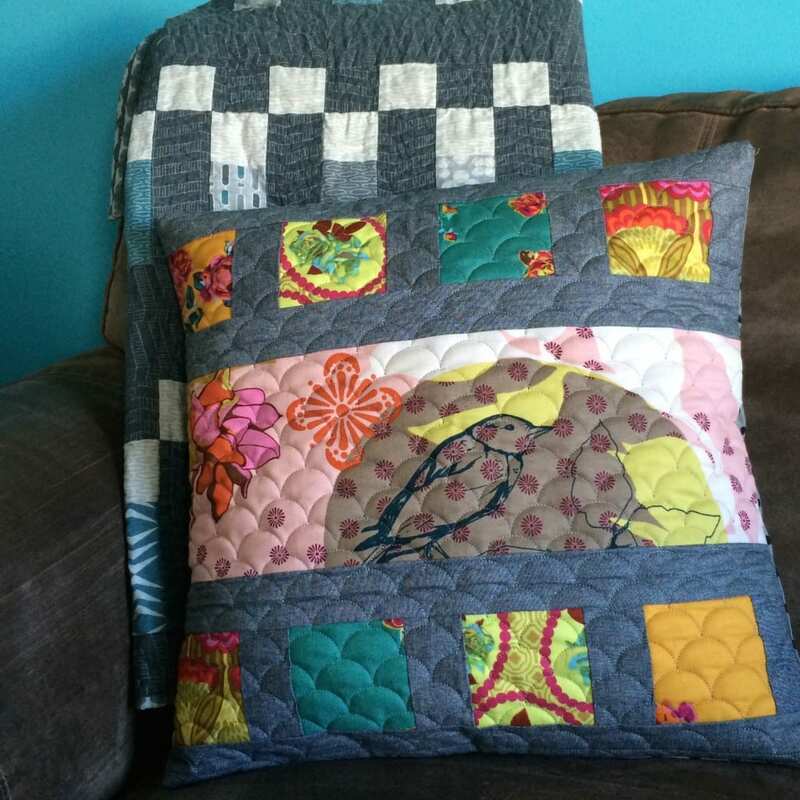 I have yet to make a cushion or pillow since taking up quilting. 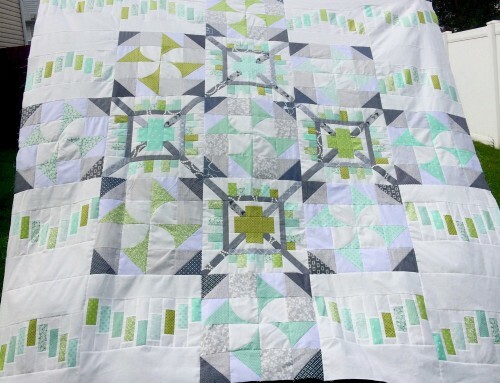 I have just started quilting, after piling up flimsies for the past year. A cushion is on my 2015 bucket list. There, its in writing! Hi Amy, i’ve pinned your pillow and several others from the hop! 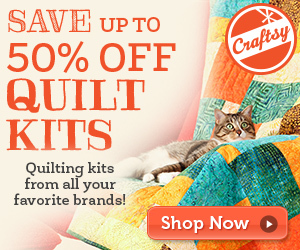 Your quilt is gorgeous, and I’d love to win it! Great tour! I’ve pinned with the hashtags. Thanks for such a wonderful giveaway. Loved all the inspiration. and determine significantly more than is allowed.